If you haven’t been following the official news coming out of Wizards of the Coast, they are finally working on the much hyped virtual table they promised before the launch of 4e back in 2007, albeit a bit different from what was originally planned. While the original one they promised was set to feature a 3d battle grid, virtual minis of monsters and pc’s, and lighting effects, the current offering is much more subtle. If you are familiar with the Maptools program, or Gametable, you’ll instantly notice the direction WOTC has chosen to go with their Virtual Table program, which runs off Java and is currently in beta testing. As you can see, it’s very similar to the offerings from the community built tables, and my guess is that Wizards will have to do some major customizing to make it a product worth paying for. By that I mean that the day it works with the monster and character builder, and Wizards integrates it with perhaps Dungeon magazine to make its maps and adventures available for it, it will be a very attractive product for a 4e DM. An initiative tracker. It’s very simple, you add characters and monsters to it, and the thing tracks the initiative for you. I didn’t give it a robust test, so I don’t know if it tracks conditions and their durations unfortunately. I know that those things are a big deal for many DM’s. A map maker. It looks like Dungeon tiles will be a main part of the setup here, and that part of the program works great. you build your maps, save it, and then work on another one, and so on. The tiles selection is small during the beta test, but I have no doubt that it will one day include all the sets. Monster tokens. You can assign tokens to the monsters. Right now, it is a small selection, but I imagine it to include all the monsters in the game one day. It uses the art from the Monster Vault tokens from what I can tell. Journal. There’s some kind of journal option that honestly I didn’t play with. Imagine it as a place for campaign notes and such. Integrated voice chat. While other table top programs require a third party to include voice chat, this one has it built it. it also includes voice filters to disguise your voice when role playing. Think orc, male to female voice, and things like that and you get the idea. Text chat. There’s a text chat built in as well that includes the capability to whisper privately to other players if you want. Dice Roller. A simple dice roller that allows single or multiple types of dice to be rolled. I had the opportunity to roll a very quick encounter with the program, and found it relatively easy to use. I’d like it if double clicking on the tokens gave me their stats and powers, rather than all the clicking I have to do, but that’s a minor gripe. Also, our voice connection was a little wonky and settled for text chat instead. The map making is simple and works like it’s supposed to. I’d like to see all the tiles sets there and perhaps even adventure poster maps. I foresee a future where adventures come with a download link for the virtual table files for online use. Admittedly, I haven’t given this thing a proper run though, but I will. I wanted to throw this out there for those of you that haven’t heard the news that this was coming. 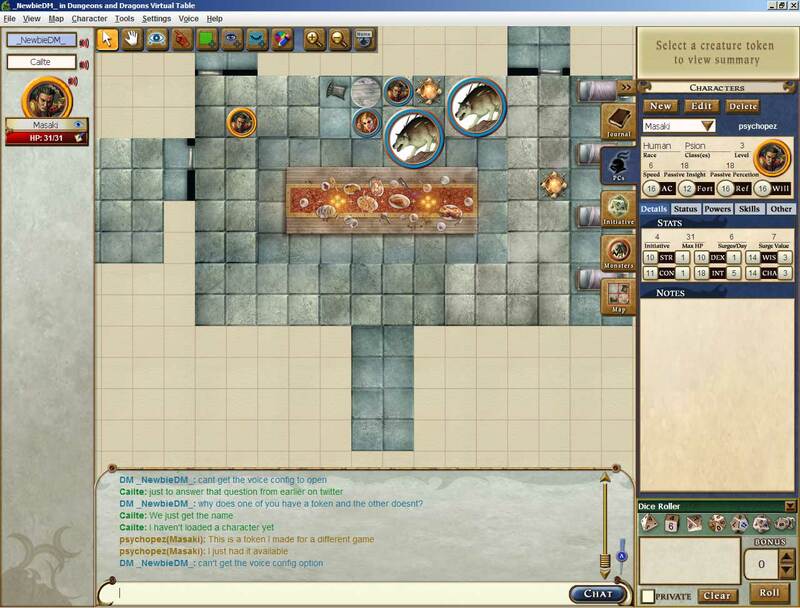 While it’s not the fancy 3d table that was promised, I have some experience with the programs that this is basing itself on, and they work really well for online D&D, so If they get this right and add all the 4e stuff that will make it stand out from the free competitors, it should be a hit. On that note, no pricing talk has started yet, so we don’t know if this will be part of the DDI subscription, or a separate thing. We shall see. But yes Virginia, Wizards’ does have a virtual table in beta test this Christmas. I’ve played two games so far and have had fun. I’ve also had trouble with the voice chat. We haven’t gotten it to work right yet. Good news! I hope that all the monster tokens will be add as soon as possible! I’ve just start playing around with Maptool and am happy with what I have discovered so far. If Wizards of the Coast introduces full monster lists for the tokens and integrates with the new Character Builder (which I am not interested in at this stage) maybe it will be worth checking out. Maptool’s biggest downfall is that it isn’t designed just for D&D4e, which is actually a huge plus for those running multiple game types. Until Wizards gets its ducks in a row, and it is reasonably priced (I don’t mind paying but am not interested in a subscription model to pay for a product that I won’t use with any regularity) I am going to stick with Maptool. the hardest part is getting into a game… or finding an open game. I wish they had some sort of open to just hit Join open game and put me into a game. I’m enjoying tinkering with it so far. Can’t wait to actually get in a game with it. Would be fun if it just had “Want to run a random 1 shot encounter game?” Where people just hosted, played for an hour, and moved on. Good for those one nights when I really just want to try out that one class! 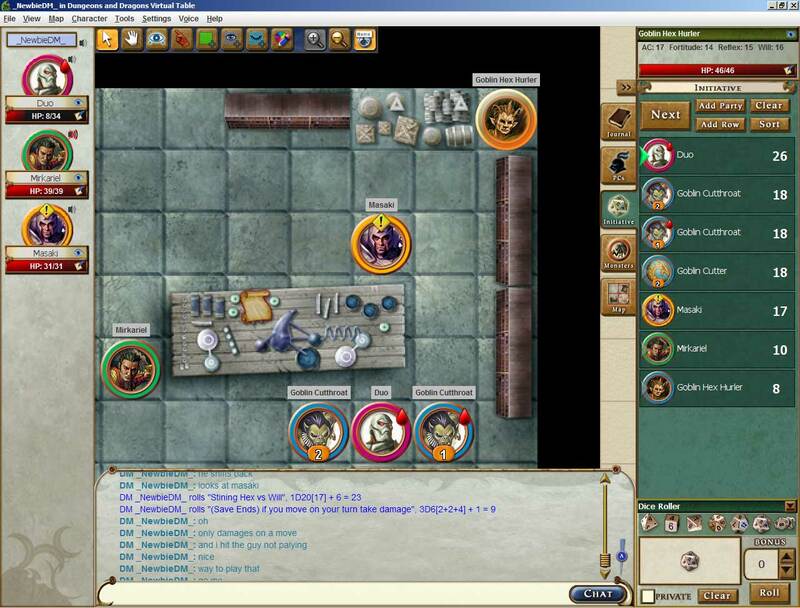 What made the D&D game table exciting to me was the combination of the Player Visualizer and the 3D game table that would tie the 3D mini experience to a very personal version of your character and then let you move them around on the table. This is .. nothing .. compared to what we were promised. It’s very underwhelming and further proof that WoTC lost touch with what their customers wanted long ago (also see killing the D&D 4e PDFs as further proof). So, for the virtual game table they choose to either license or rebrand a Java virtual table that already exists. 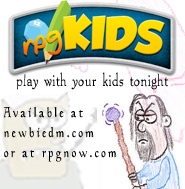 What makes it even funnier is that WoTC elected to use .NET and then Silverlight for the character builder. It’s almost like they’re trying to make a textbook case of how NOT to serve your customers. And the weak Java-based application is what they’re delivering YEARS later.